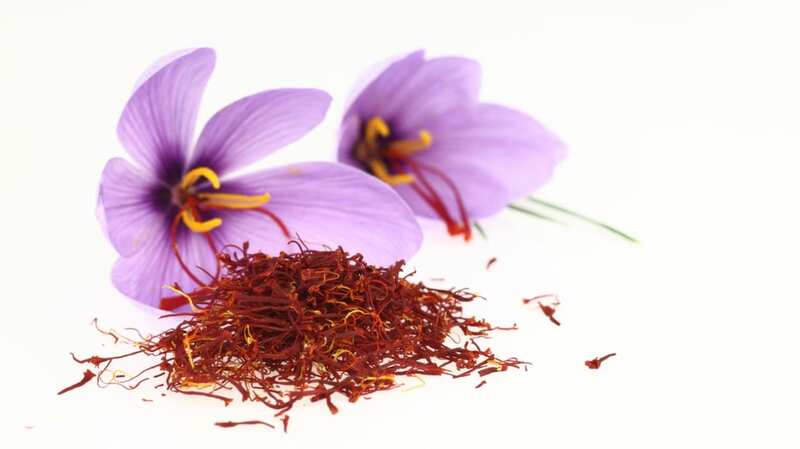 Before it’s bottled and sold in Western grocery stores, saffron—the world’s most expensive spice—begins its life cycle in the Middle East as a delicate purple flower. The sweetly floral substance is derived from the crocus flower’s dried stamen, but harvesting these pollen-producing parts is neither easy, nor cheap, for farmers: It takes them 40 hours to hand-pick enough stamens to produce a single pound of saffron, and a football field’s worth of flowers to boot. For this reason, pound for pound, saffron is more expensive than gold. National Geographic’s video below takes us to the crocus fields of Iran, where nearly 90 percent of the world’s saffron supply is produced.